Attracting and keeping customers – that is the basis behid every successful business, be it a small start-up operation or a long-established multinational corporation. To achieve this not only should you have excelling business values abd a keen awareness of customer satisfaction, but also a strong company identitywhich will help to create a positive and instantly recognisable brand. 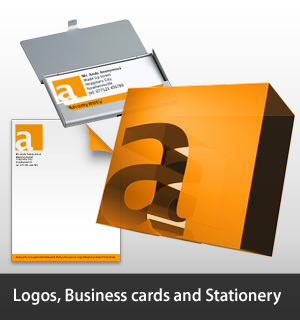 Good design is key to this concept, be it for a logo, website or other marketing material; with consistent business branding across all mediums, your company secures a memorable identity, communicates something of the company's personality, and projects a sense of responsible professionalism. 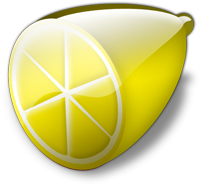 Lemon Productions is a small design company based near Maidstone, Kent specialising in creating eye-catching design work for small to medium businesses, non-profit organisations and charities. 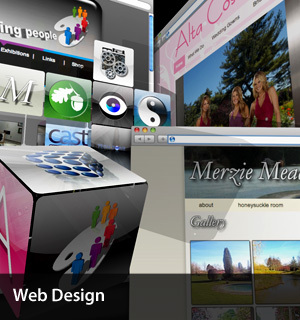 We have been designing websites since 2002 as well as developing company branding and producing various projects for print. 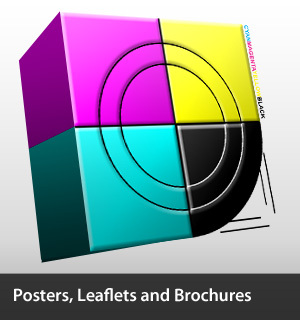 Our main goal is customer satisfaction; to deliver a high quality of design and technical expertise whilst still giving great value for money in all our services. We recognise that many companies have fantastic products and services, but it is strong branding that is of crucial importance for a company wanting to exert a competitive presence in today's online world. 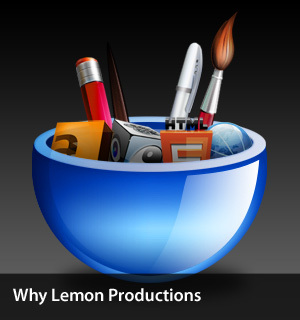 To find out more about what makes Lemon Productions unique, click here.